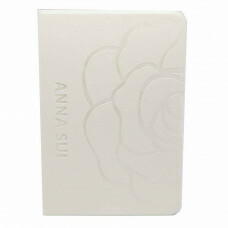 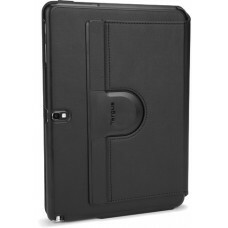 The Rotating Case is a portfolio case which features a unique rotating mechanism, allowing you to sp.. 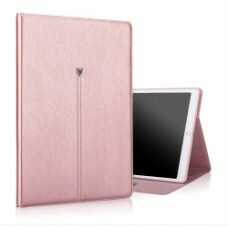 Protect your loved tablet from bumps, scratches and dust with Book XUNDD sleeve! 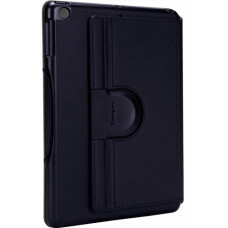 Designed to fit per..
case for ipad mini rotating.. 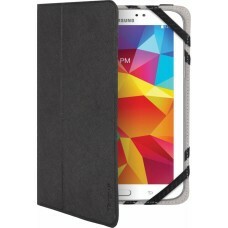 Protect your favorite Note 8 N5100 and keep to the original of the situation. 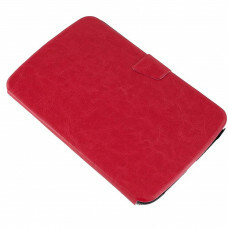 Case made of high qual..
fold case for ipad mini 7.9" eco leather.. 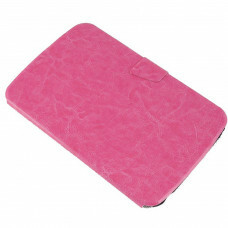 Compact case with high quality silicone to protect against such misfortunes fall and scratches. Beau.. 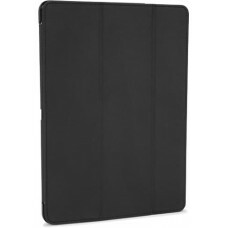 The faceplate protects the back of the iPad Pro 9.7 "and, together with the Smart Cover Plus optimum..
All round protection for your Galaxy Note. A hard shell cover clicks securely to the back of your Ga.. 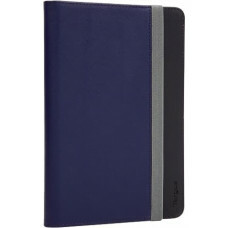 The super light form-fit case EverVu™ securely protects your iPad mini with Retina display, offers i..
A smooth faux leather Folio case offering all round protection for your iPad mini. 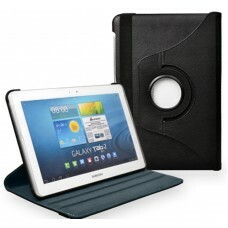 Converts into a m.. 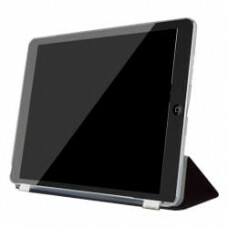 Rotating case and stand for iPad. 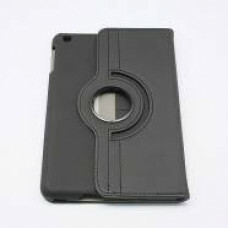 Super sleek rotating iPad case allows you to turn your iPad 360° i..
A slim and lightweight tablet case offering all round protection. 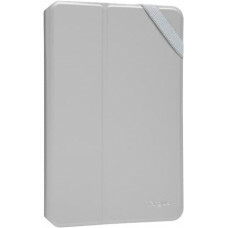 Fits most 7-8" tablets with access..
A slim and lightweight tablet case offering all round protection. 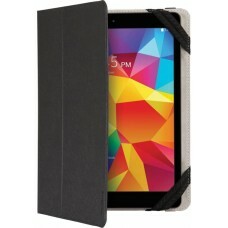 Fits most 9.7-10.1" tablets with a..